In this white paper we will highlight the cloud opportunities for retail industry and how retailers can get started with cloud? Why cloud computing for the retail industry? How important is cloud in supporting sectors of the retail industry? Today’s retailers will need to adapt rapidly to keep up with the evolving expectations of consumers in the digital age. Moving IT environment away from on-premises installations into the cloud is the single most important shift retailers can make to improve business outcome, customer experience and boost return on technology investment. 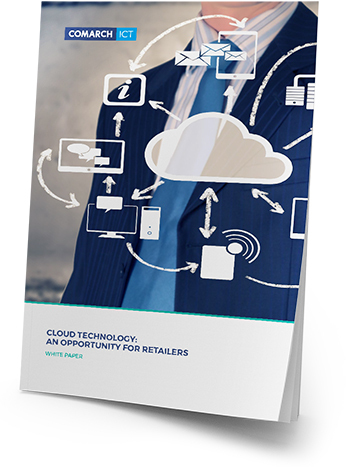 To know the benefits, impact and uses of cloud technology in retail, download our brand new white paper.